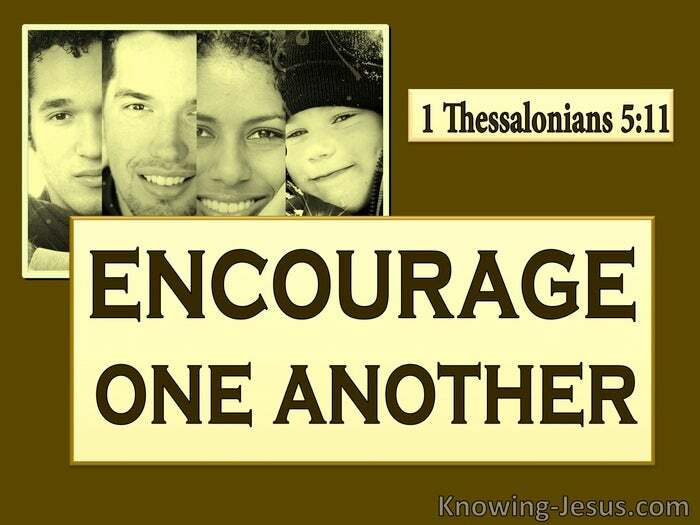 What Does 1 Thessalonians 5:11 Mean? 1 Thessalonians holds a special place in the canon of Scripture, as this was the first epistle the apostle Paul wrote, and it contains a significant amount of Church-age doctrine, including much notable information about the rapture of the Church, and Christ's second coming, to set up His millennial kingdom. Unlike many of his other epistles, there are no controversies to correct or false teachings to refute in this book. 1 Thessalonians is characterised by its simple, yet clear biblical teaching, together with instructions, which attests to Paul's obvious love for these believers and tenderness towards them. The first eleven verses of this chapter give important information about the prophesised 'Day of the Lord', which will come upon the inhabitants of the earth like a thief in the night. 'The Day of the Lord' is that coming time of terrible tribulation, which is sometimes called 'Daniel's 70th week' or 'The Time of Jacob's Trouble'. 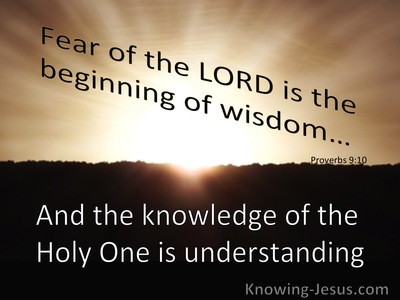 'The Day of the Lord' starts with the seven-year long tribulation period, and the return of Christ.. and it stretches forward for a further 1000 years, when Jesus, God's appointed King, will rule and reign on earth with a rod of iron. 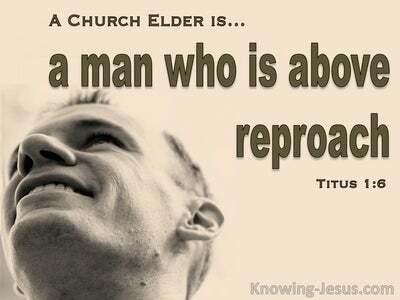 And we, who have believed on Christ, during this current Church-age, will rule and reign alongside our Lord and Saviour. Not only does this passage give important information about the Day of the Lord, but encourages each member of Christ's body, with some reassuring information about the rapture of Church-age saints, which takes place at the end of this age, and which is called 'the Dispensation of the Grace of God' - about which Paul teaches, in greater detail, in the book of Ephesians. 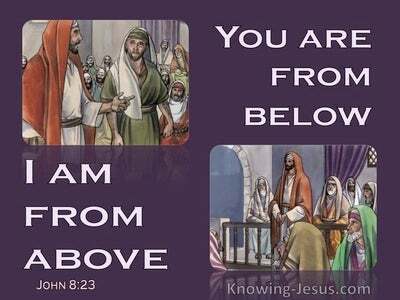 Paul had already given these believers many significant details about the rapture, in the previous chapter. 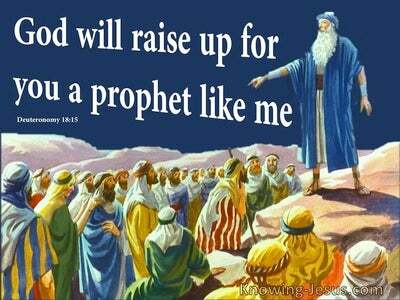 He told them that the Lord Himself would descend from heaven with a shout. He revealed that Christ would come with the voice of the archangel and with the trump of God - to meet us in the clouds. The bodies of Christians who have died, in Christ, will be resurrected before any believers, who are still alive. After the resurrection of Church-age saints, those of us who are still living and remain on earth, will be caught up into the clouds.. together with the resurrected saints, where we will all meet the Lord Jesus in the air. Indeed, Paul exhorts us to comfort one another with these reassuring words. Having laid out the sequential events of the rapture, at the end of chapter 4, Paul then proceeds to explain what will happen on earth, to those that are left behind, during the first few, terrible years of the prophesised 'Day of the Lord'. A 'Day of Darkness', will descend on the unsaved, who are left on earth - very suddenly. It will come unexpectedly.. like a thief in the night, after the Church has been removed. Those who rejected God's offer of salvation will be calling for 'Peace and safety!' - But destruction will come upon them suddenly, like labour pains on a woman about to give birth, and they will not escape. However, Paul reminds us that God has told His children, the end from the beginning. We are not in darkness, like the rest of the unbelieving world. We are not going to be overtaken by this terrible time of trouble, when God pours out His wrath on a God-hating, Christ rejecting, sinful world - for in the previous chapter Paul explained what was in store for Christians! The rapture and resurrection of believers!! What a comfort to hear Paul explain that God has not destined us for His wrath, during the first part of the Day of the Lord, because we have obtained salvation, by grace through faith in our Lord Jesus Christ. The wrath of God was poured out on Him in our stead at Calvary, which is why we are not appointed to wrath. We are not destined go through this 70th week of Daniel. The punishment for our sin has already been paid in full. Christ triumphantly declared on the cross 'Telestai.' The price of sin paid in full. 'It is finished' and He did it on our account. Because we are already saved, we are to be removed, in the rapture, before this terrible time, and will be with the Lord forever. Jesus, died for us. He paid the price for our sins. The wrath of God was poured out on Him in our stead, so that whether we are still alive on earth when He comes in the clouds, or cold in our graves, we are not appointed to wrath. We are not appointed to go through the Great Tribulation. Instead, we will be taken to live to be with Him, at the rapture of the saints. 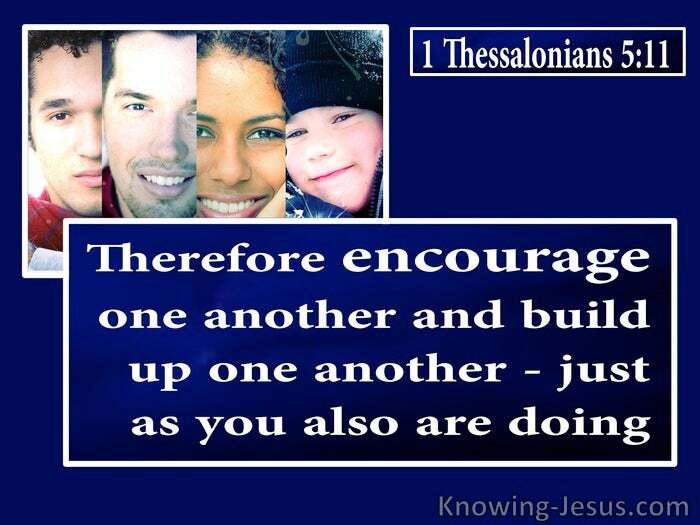 No wonder Paul exhorted the Thessalonians, and us.. to encourage one another with this truth and build up one another, with this heartening and joyful revelation - just as you all are doing.